Description. 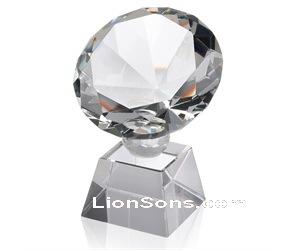 : Round diamond crystal paperweight, crystal diamonds, imitated diamonds. Custom design can be laser engraved inside. Many colors are available. Standard Dimensions. : 12mm, 20mm, 30mm, 40mm, 50mm, 60mm, 80mm, 100mm, 120mm, 150mm, 200mm, (1 inch = 25.4mm), bespoke sizes are available. Description. : Heart-shaped diamond crystal paper weight with customized 3d artwork laser etched inside, customized artwork and writing can be etched inside. Description. 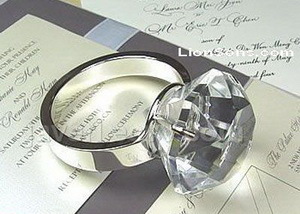 : crystal diamond napkin ring, napkin holder. custom text or design can be laser engraved inside the diamond. Standard Dimensions. : 30mm, 40mm, 50mm, 60mm, 80mm, 100mm, (1 inch = 25.4mm), bespoke sizes are available. Description. 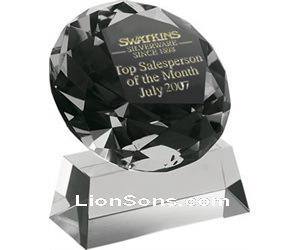 : diamond crystal trophy award, diamond crystal paperweight. 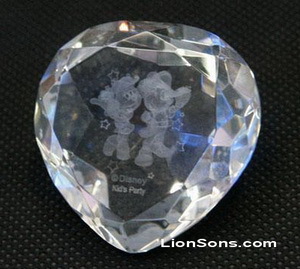 custom artwork can be engraved inside the diamond or base with 3d laser inner engraving. Standard Dimensions. 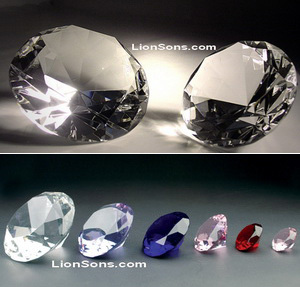 : 50mm (2 inches), 60mm (2.35 inches), 80mm (3.15 inches), 100mm (3.94 inches), bespoke sizes are available. Description. : crystal diamond trophy award with a rectangle crystal base, custom design can be engraved inside the diamond and base, this base can be changed into a black base also..